It looks like the Walt Disney Company has some sort of animosity towards the EDM industry. After Deadmau5 indulged in an ugly war of words and a legal tangle with the company, it seems they are in the spotlight for the wrong reason yet again, with one of the worlds best music festivals, Tomorrowland, embroiled in a legal issue now. When Tomorrowland decided to initially spread its wings and expand to the United States, Disney, who hold the trademark to the ID & T’s benchmark festival throughout America forced the promoters to change the name of the festival from Tomorrowland to TomorrowWorld. 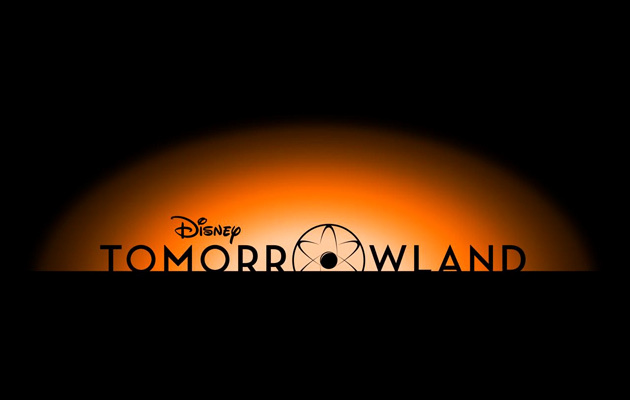 Now, ID & T have reportedly seeked vengeance by making an attempt to block the release of Disney’s new movie, Tomorrowland: A World Beyond, starring George Clooney and Hugh Laurie. And, the reason is exactly what you thought it’d be. Since ID & T happen to hold the rights for the festival in Belgium, Luxembourg and Netherlands, they are leaving no stone unturned in an attempt to stop the Walt Disney Company from releasing their colossal headliner in the three aforementioned countries. Trademark attorney Sharon Daboul gave an insight on the entire situation to the Belfast Telegraph. Earlier, Deadmau5 was left infuriated by the company as they formally opposed the dance music sensations application to trademark his signature ‘mau5 head’ in the United States. You can read more about the issue here. Click on the image to know about the deadmau5 vs Disney battle! Previous article Opinion of a disappointed Raver at Goa’s EDM festival madness! Next article Ultra release massive Phase 1 line-up!